Customer Service is Job Number One! 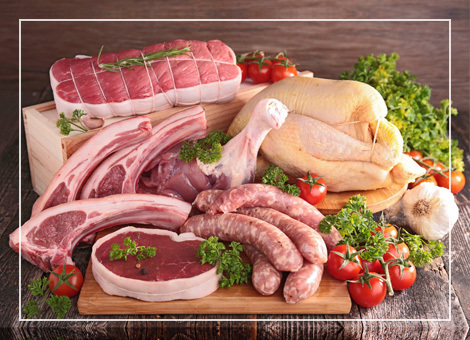 For more than a century, Weeks Food has been committed to providing our customers with the best possible quality meats with exceptional customer service. Starting as a small home town slaughterhouse serving the local families and businesses of Richmond Michigan, we have grown into a one of Michigan's larger Wholesale Food Distributors. To this day our main focus remains the same, superior individualized customer service. 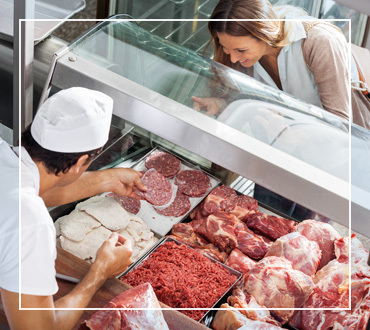 Our customers range in various sized companies from small deli markets to large corporate chains. Regardless your company's size, we treat each of our customers with the same respect, appreciation and exceptional customer service. Located in Richmond, Michigan we are a Wholesale Food Distributor for many of the top quality meats families enjoy daily. 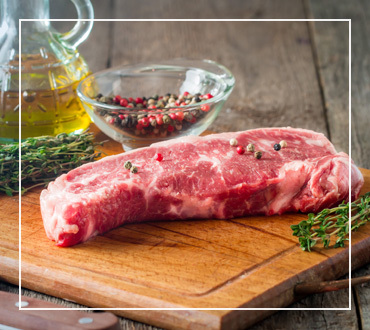 Our products include Beef, Pork, Poultry and Seafood. We service the lower sections of Michigan and Northern Ohio. Delivering Quality Meat Products Since 1914. 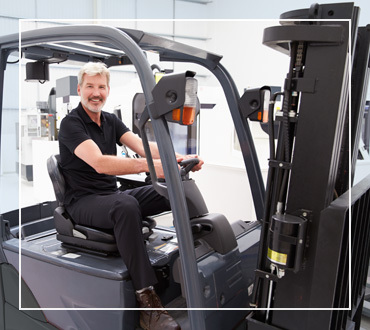 Our Experience and Extensive Range of Products Allow Us to Meet Our Customers’ Expectations, Every Time! Copyright © 2019 Weeks Food Inc. All rights reserved.